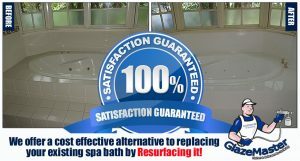 Bathroom wall tiles and fittings can be resurfaced in a high gloss finish, and vanity tops can be resurfaced. 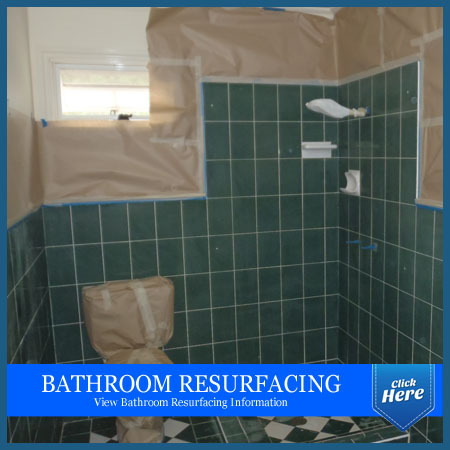 Fall in love with resurfacing. 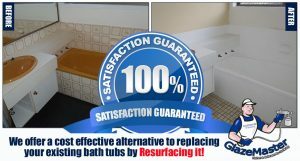 Looking for a way of modernising your home? 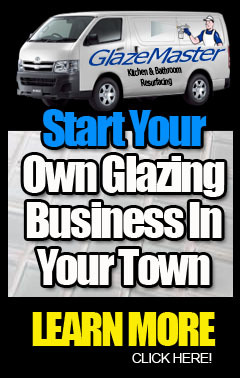 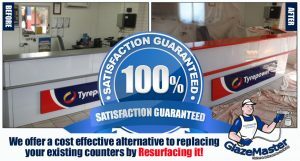 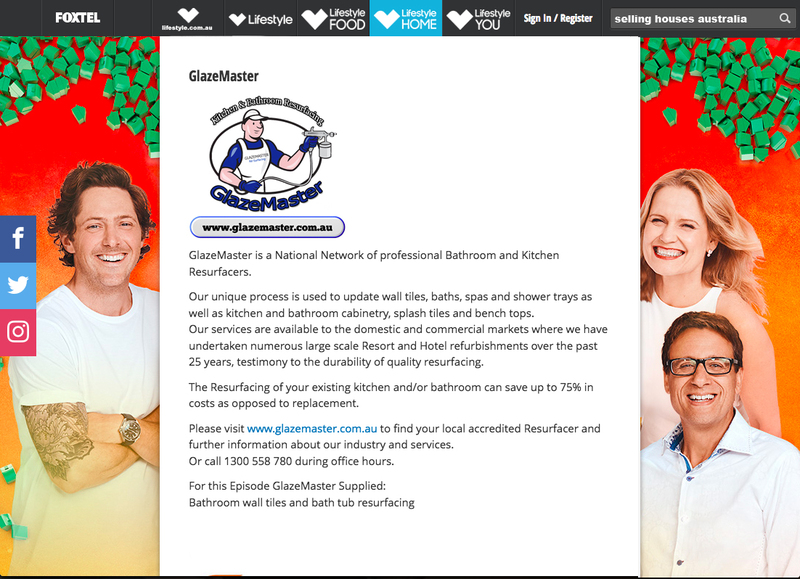 Fall in love with your home all over again by resurfacing your kitchen, and bathroom Kitchen Resurfacing we can completely Re-Surface your Kitchen including our exclusive Ceasar Stone and … GlazeMaster Kitchen & Bathroom Resurfacingis your best choice. 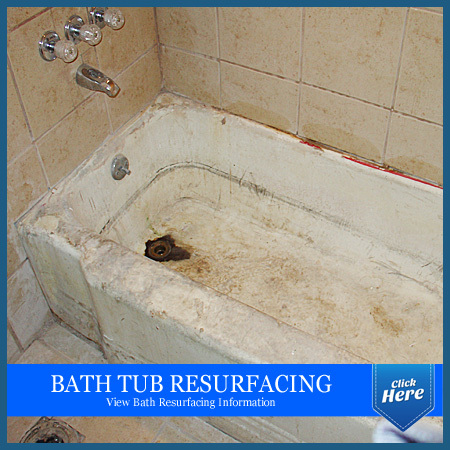 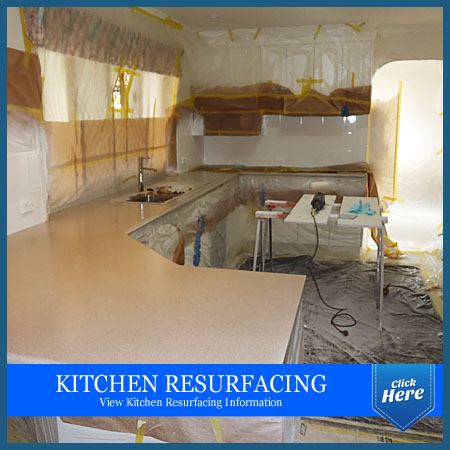 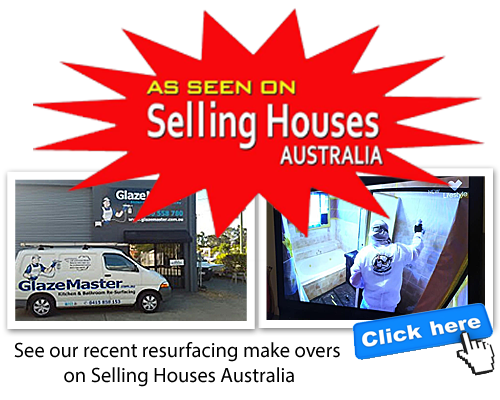 Areas we service bathroom and kitchen Resurfacing in Queensland are below.